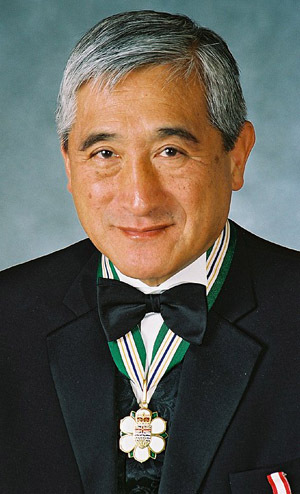 Milton Wong has long been a leader in business, volunteer service, health research, culture and sports, and a key fundraiser for the Salvation Army, Red Cross, Science World and the YMCA. He was a founding member of the Laurier Institute and is co-chair of the B.C. Cancer Foundation millennium campaign, an advisory board member with the Salvation Army and a contributor to SUCCESS. Wong initiated the Dragon Boat Festival, an outstanding cultural community event. Wong received an honorary doctorate from, and serves as chancellor of, Simon Fraser University. In 1997, he was awarded the Order of Canada.